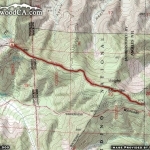 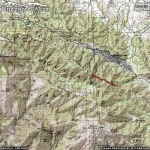 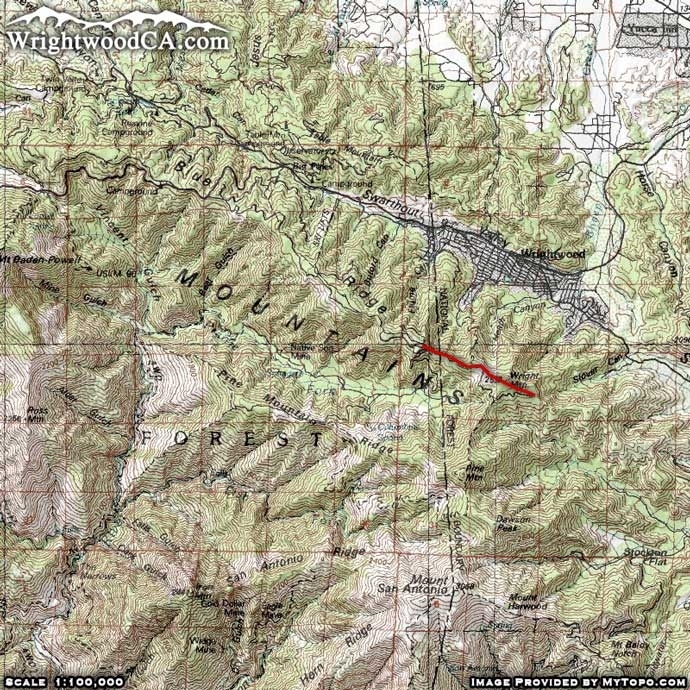 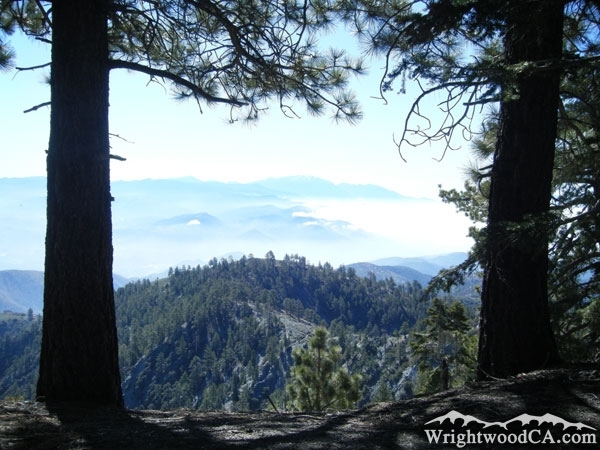 The Pacific Crest Trail (PCT) goes from Mexico to Canada and passes along the south of Wrightwood. 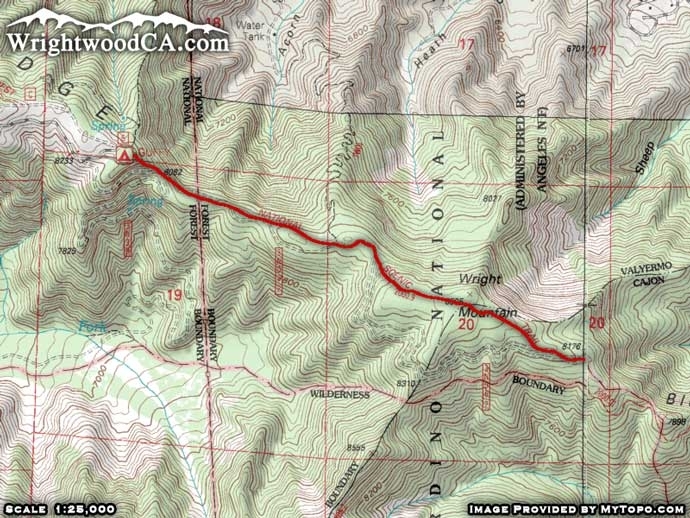 This portion of the PCT starts in Guffy Campground, then crosses along the south ridge of Acorn Canyon to its intersection with the top of the Acorn Trail. 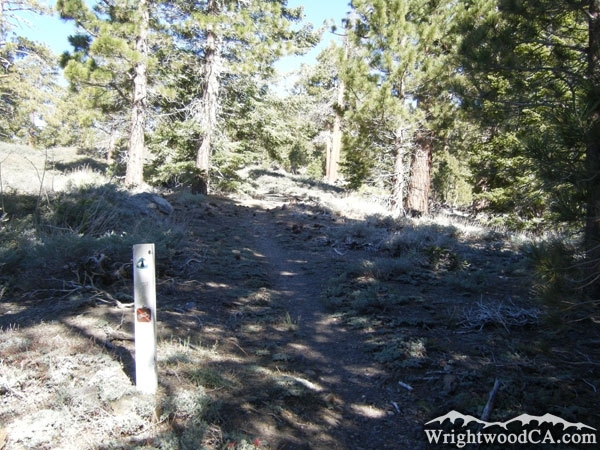 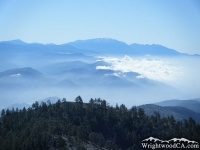 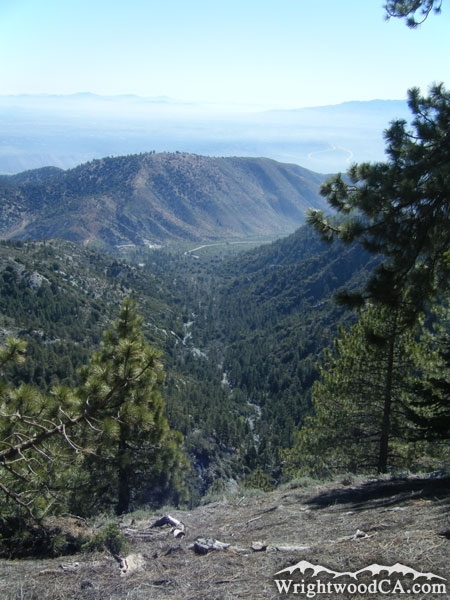 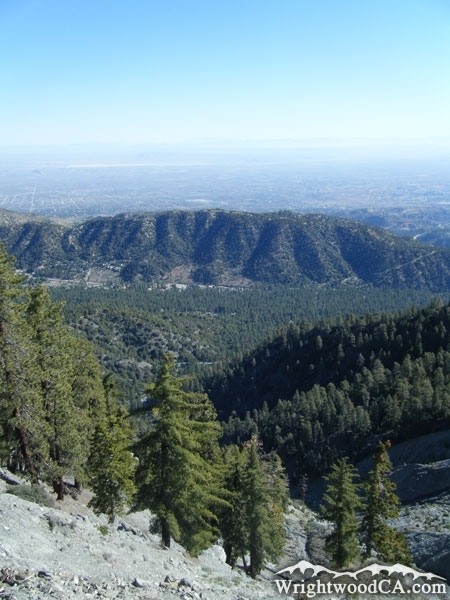 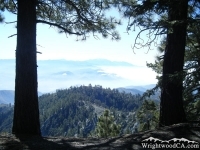 From here, the PCT heads toward Wright Mountain and offers views of the landslide as well as views of the town of Wrightwood and Swarthout Valley. 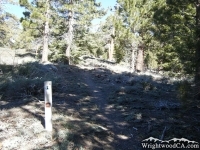 This segment of the trail finishes up on the east side of Wright Mountain, near the top (south ridge) of Slover Canyon. 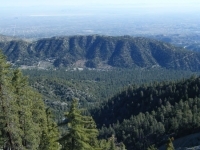 From here, you can view the San Bernardino Mountains to the east (where you would be heading if continuing on this trail). 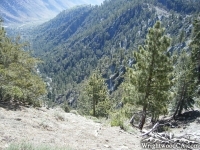 The PCT heads down the rest of the Blue Ridge and crosses toward the bottom of Lone Pine Canyon. 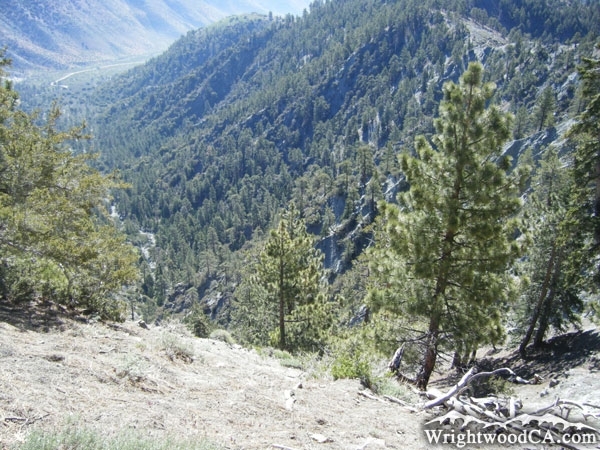 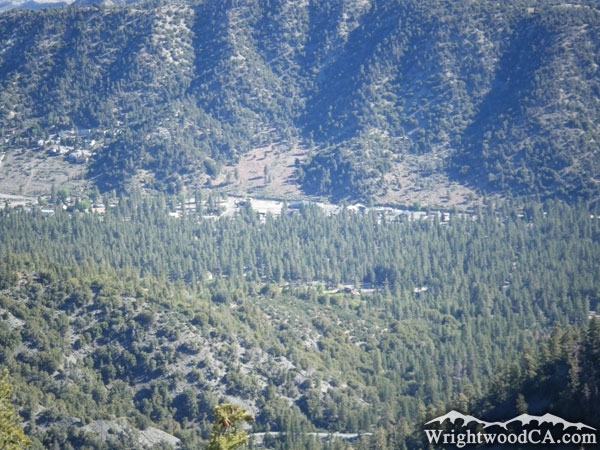 From Wrightwood, take Hwy 2 westbound past Big Pines, up to Inspiration Point. 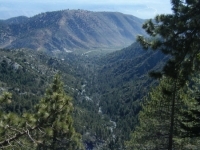 From Inspiration Point, take the 3N06 Access Road eastbound, past both of Mountain High's Ski Resorts, to Guffy Campground. 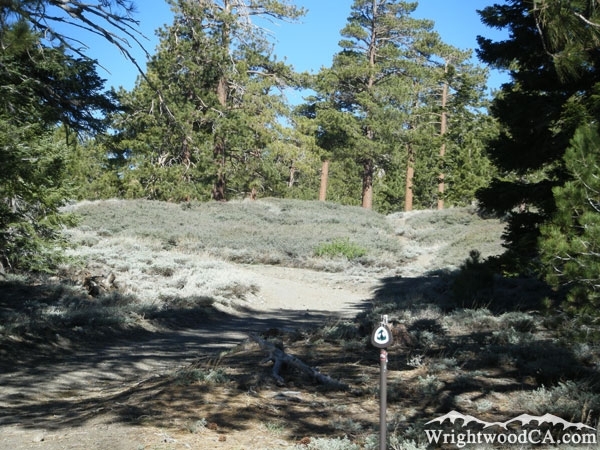 If you wish to start from Wright Mountain, continue eastbound on the 3N06 Access Road for about 3 miles until you reach the end of the road. From you here would hike westbound, back toward Guffy Campground.